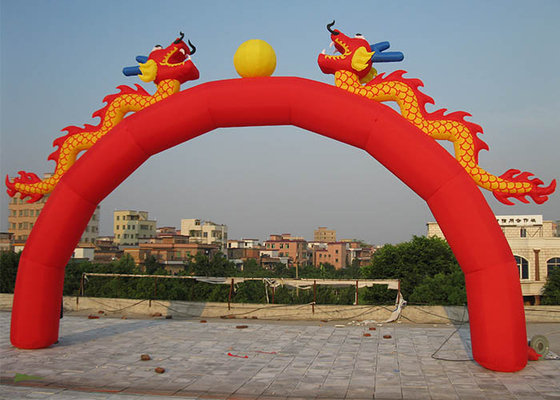 This inflatable arch is really very popular with its so beautiful appearance. 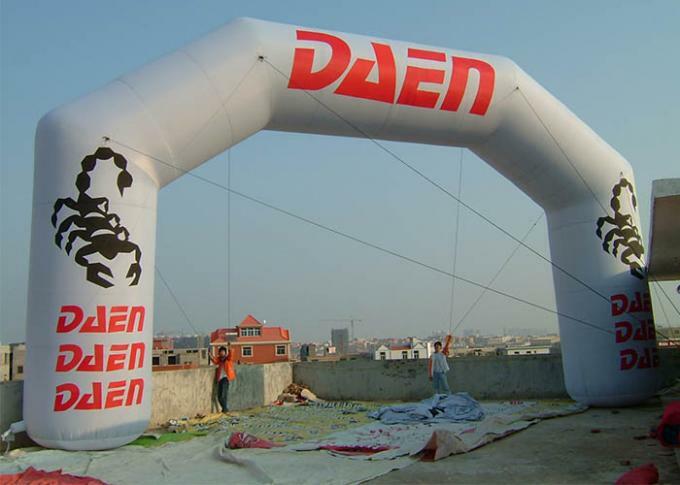 This inflatable arch is one of our best sale products in our company, because it has strong and good shelf life with high standard CE certificate. 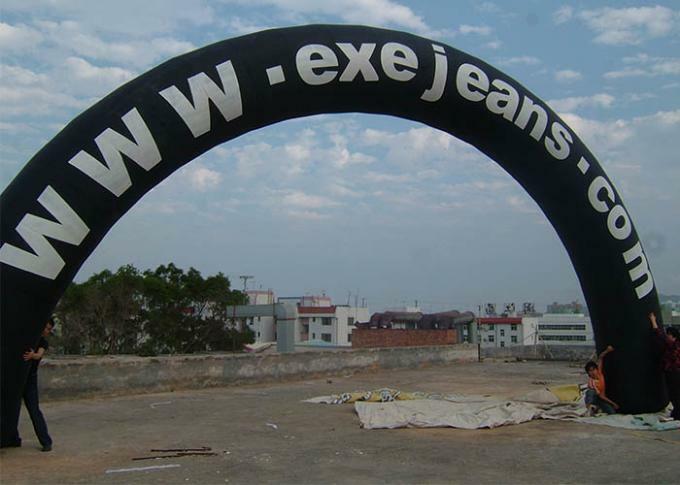 It is really worth for you to own our Chinese inflatable arch, you can put this inflatable arch in the front of store, home, party, school and other many public place. 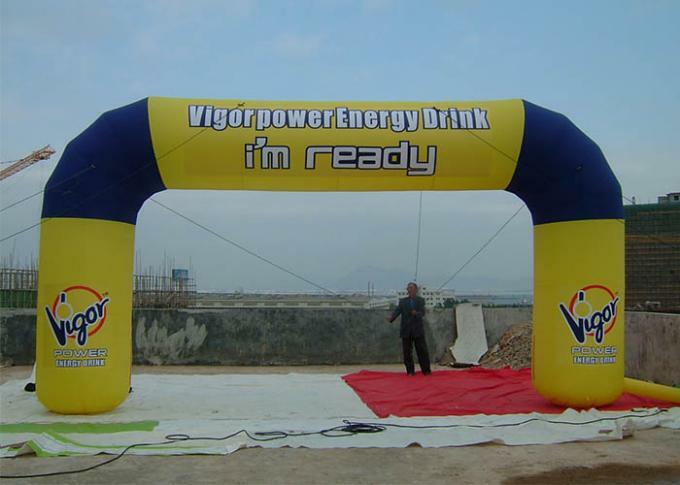 This inflatable arch is very suitable for you to do the advertisement, promotion, sports or other activities. 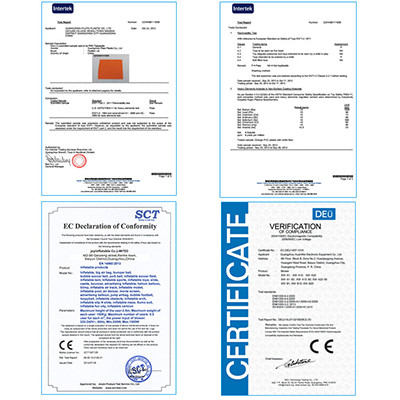 Wecan give you the best quality with the competitive price!